The company is a provider of debt collection services and comprehensive loss prevention. KRUK S.A is also involved in debt purchases. Starting with 2011, it has been quoted on on Catalyst (WSE bond market) and the Warsaw Stock Exchange (WSE). In Polish account receivable management (ARM) market, KRUK is an unquestioned leader. ERIF engages in the exchange of credit information. It gathers, stores and offers both positive information and negative credit information about payers (businesses and individuals). 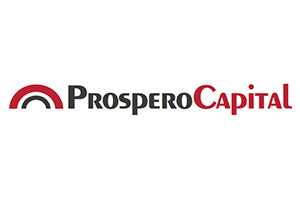 The company uses tools that efficiently y support debt recovery and credit risk management. 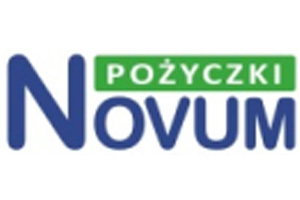 Pożyczki Novum Finance Sp. z o.o. This company is currently in liquidation. It lends on short-term former debtors that have finished paying, in a timely manner, their debts to the KRUK Group. All its assets were transferred to KRUK S.A.. So the company’s lending activity has been expanded through KRUK S.A. This law firm conducts comprehensive enforcement and judicial activities associated to debt collection. 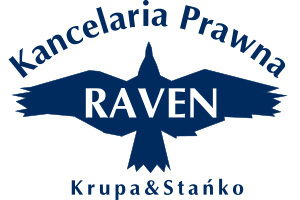 RAVEN Krupa & Stańko provides consultancy services for transactions associated with the sale, due diligence processes, collection of commercial and retail debts, etc. Provides comprehensive ARM services in Romania. 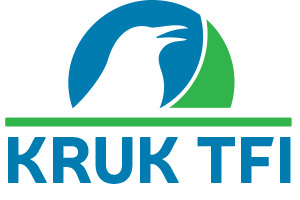 KRUK România SRL has operating standards based on the KRUK S.A. business model. Also, the polish technology and know-how technology and know-how were implemented in this company. KRUK Ceská a Slovenská republika s.r.o. Provides comprehensive ARM services in the Czech Republic and in Slovakia. KRUK Ceská a Slovenská republika s.r.o has operating standards based on the KRUK S.A. business model. Also, the polish technology and know-how were implemented in this company. Provider of comprehensive ARM services in Germany. 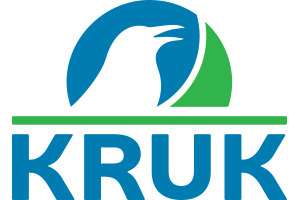 KRUK Deutschland GmbH has operating standards based on the KRUK S.A. business model. Also, the polish technology and know- were implemented in this company. Being a debt collection company, it mainly operates other financial service activities that elsewhere are not classified except pension and insurance funding, including debt recovery and receivables trading. 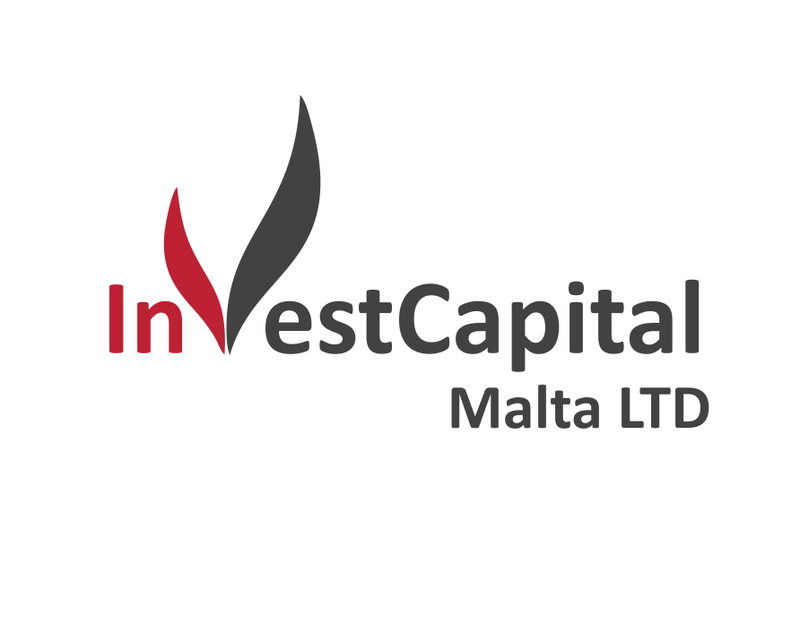 Investment company whose main goal is to invest in equity-type assets, also including shares in KRUK Group companies. 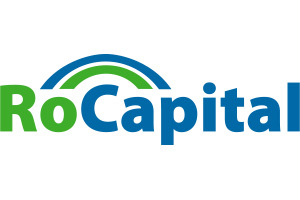 RoCapital is an operating company whose main business consists in the servicing and purchasing of mortgage-backed portfolios. It is the owner of a dedicated platform for B2B clients: VERIF.pl. 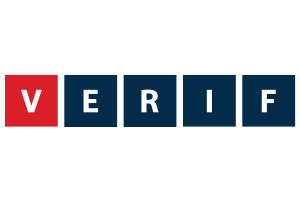 ERIF supports servicing and sales process. This company is an investment and securitization platform that is based on ARM methods and professional risk assessment. Secapital Polska Sp. z o.o. 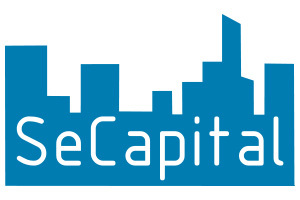 Secapital’s onjective is to provide servicing of securitized receivables. KRUK Towarzystwo Funduszy Inwestycyjnych S.A. 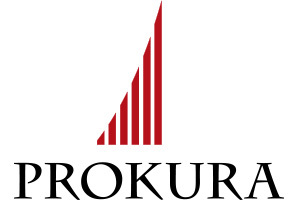 It is a company dedicated to operating KRUK Group investment funds.